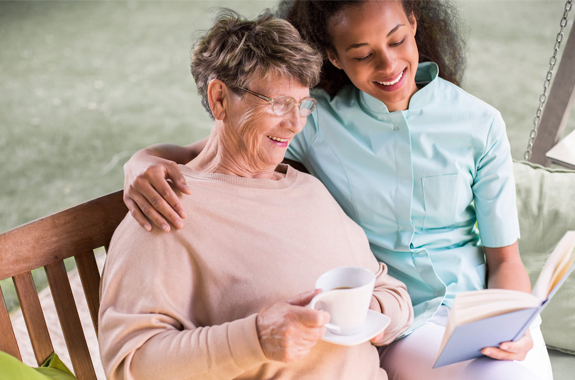 Athena Care at Home is committed to providing compassionate, reliable, and affordable care to clients in their homes or places of residence. Our vision is to help provide medical care and support to you or a loved one, in the comfort of your home. Our staff of highly trained professionals will tailor a care plan specifically designed for you, as well as meeting and maintaining your daily needs while respecting your lifestyle. Although we are here to help, we are a guest in your home. Why Trust Your Home Care with Us? Athena Care at Home is available 24 hours a day, 7 days a week, including holidays. Caregivers are available at a minimum of 4 hours a day or up to 24 hours a day. Our staff is highly trained, having gone through extensive training and continuous education. All employees must undergo criminal background checks, drug testing, three reference checks, and are covered under professional and liability insurance. We offer free in-home consultation and assessments to discuss your needs, options, and cost. 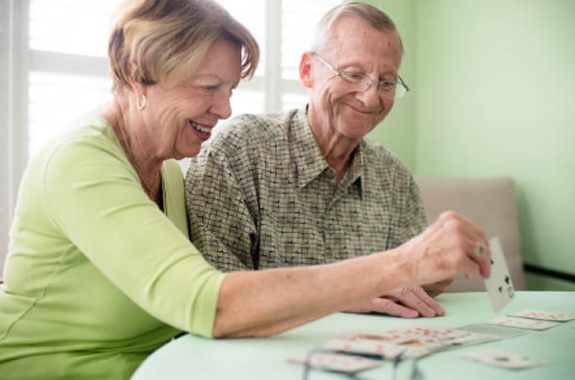 All clients have a customized care plan to help them better understand and meet their needs in the home setting. We are here to provide support in your everyday life, when you need us, on your time and on our schedule. Our personal care goal is to help improve your quality of life and give you a piece of mind. At Athena Care at Home, we believe in your independence, however, there may come a time when you need some assistance in the home setting.